Calling all Chester 2nd – 5th graders! 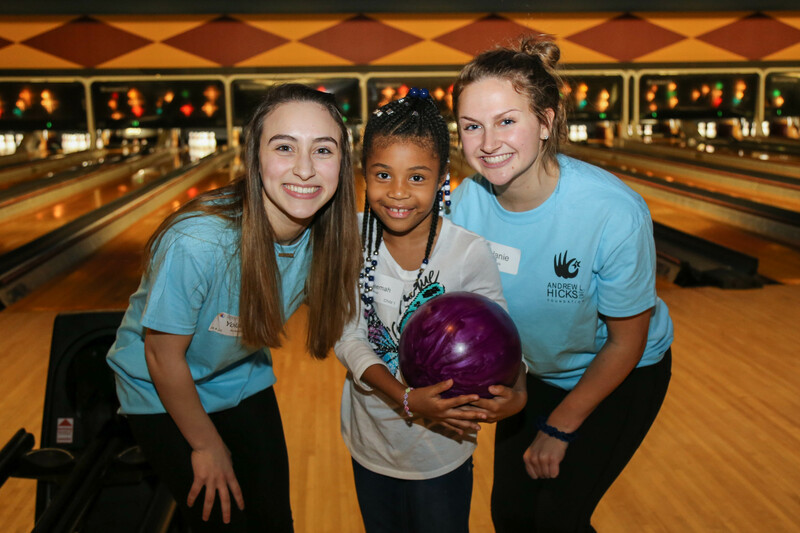 Join us for an afternoon of bowling with West Chester area high school and college students! We will bus your child to Palace Bowling & Entertainment Center in Downingtown, PA. Along with bowling, the evening includes pizza, cake, and a dance party! Sign up today! YOU MUST RECEIVE A CONFIRMATION E-MAIL, TO BE SURE YOUR REGISTRATION PROCESSED CORRECTLY.